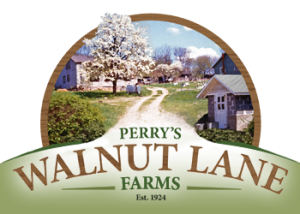 Here at Perry's Walnut Lane Farms, our goal is to maintain the farm as the highest quality, grass fed beef production in the area. We maintain this standard by perfecting our craft over the last 50 years that we have been raising Black Angus cattle on our farms. Our cattle are only fed grass and hay grown on our farms and have never been exposed to hormones or steroids. 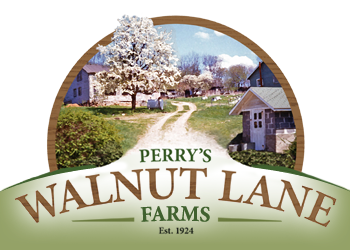 It is the Perry's Promise that when you shop Perry's Walnut Lane Farms beef, you are getting the best of the best.